Early-bird event tickets NOW on sale. In this historic mining town that whispers of Butch Cassidy and the Old West, the annual Telluride Festival welcomes Aratas Wine and brings together renowned winemakers with America’s finest chefs for an intimate 4-day wine and food experience framed by the stunning backdrop of the rocky mountains. 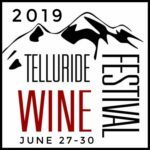 Since 1981, the mountain hamlet of Telluride has had the privilege of hosting this prestigious Wine Festival in and around its mountain village. The celebration is a beautiful gathering of the local culinary community, enthusiastic visitors from every corner of the country, top vintners including Aratas Wine and talented chefs from around the world. Immerse yourself in four days of world-class wines paired with amazing modern-cuisine, interactive educational seminars, a “Celebration of Colorado” featuring local wines & spirits, cooking demonstrations, cocktail classes and samplings of unique and artfully presented culinary creations. Sip then savor a morning hike, an afternoon expedition on the river or just take in the mountain air of this magical place nestled among the peaks. 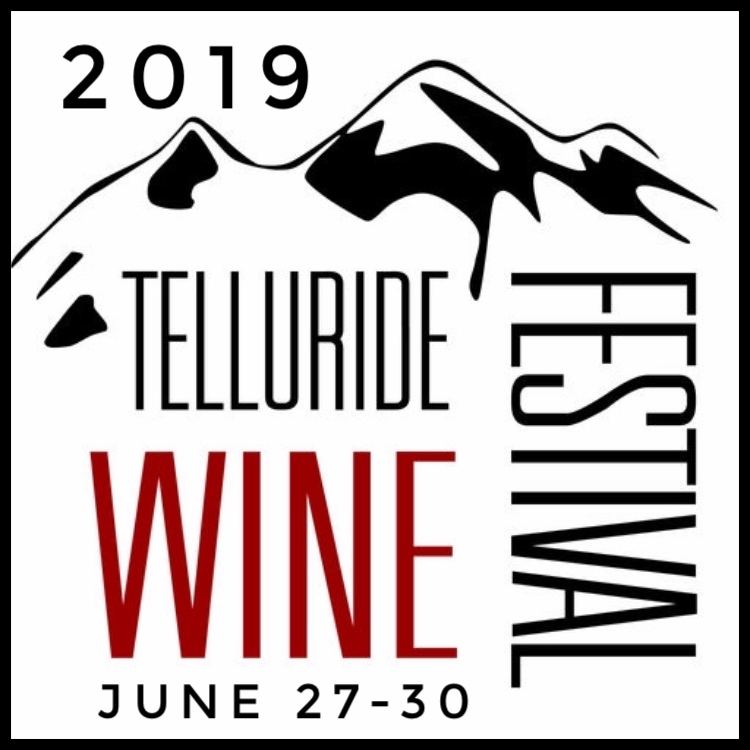 Early-bird ticket packages are available for a limited time at www.telluridewinefestival.com. The 39th annual event will be held June 27- June 30, 2019. How do I get there? This sought after destination in the rugged mountains of Colorado is an hour from Montrose Airport or a beautiful 5-6 hour drive from Denver. eat and their understanding of sustainability. If God invented a better food pairing than petite sirah and steely ribeye, she has not yet revealed it to me. The Aratás wines are dark and seductive, with sensuous textures that nevertheless feel built for the cellar. 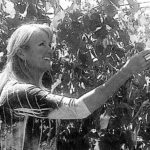 Wine & Spirits"Napa Valley's Petite Conversion"
Todays millennials are searching for wines with character. They search for authenticity on the label and in the products they purchase. Petite Sirah is a rare gem on many wine lists; its elusive allure is drawing fans in search of something genuine, intrinsically all- American and independent in spirit. Those who strive to be unique are searching for wines like Petite.